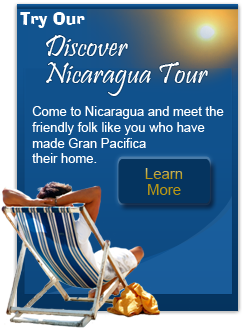 Come visit Nicaragua! You’ll be amazed by the geography, the people, the business opportunities, and the culture. This is a bountiful, beautiful, fun and safe country. If you’ve been to Nicaragua you know this already. If not, perhaps now is the time to experience it yourself. 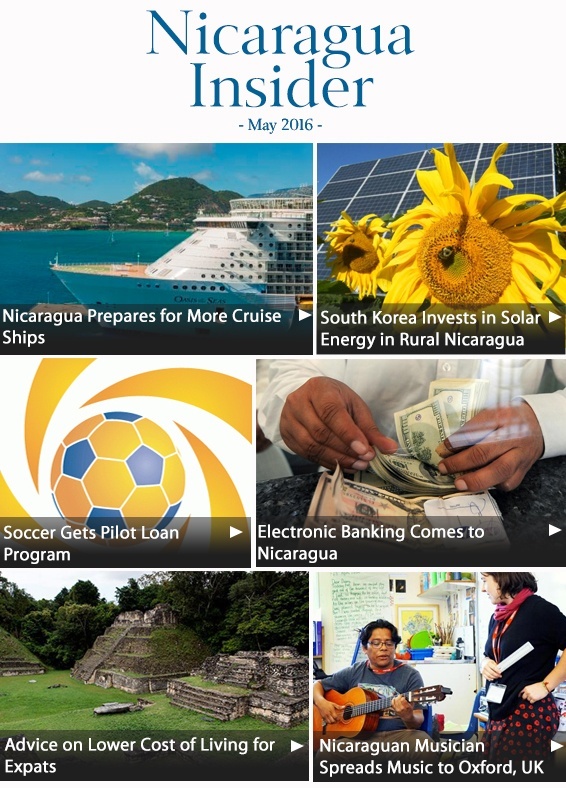 We're excited to bring you another edition of the Nicaragua Newsletter. We enjoy sending you these newsletters to keep you up to date on all of the events and improvements happening in Nicaragua, and there certainly are a lot of them. As has been the trend for a while now, Nicaragua is moving forward at a great speed, particularly in the realm of tourism development. The government is making plans to renovate the port of San Juan del Sur to accommodate yet more cruise ship arrivals. Nicaragua's 6 largest banks have announced that they now offer electronic money transfer services. Consistently improving the commercial and social infrastructure is a mission here in Nicaragua. We've also included a piece that gives advice for lowering your cost of living while abroad. A recent study of expats primarily living in Central America found that 84.2% were able to achieve a lower cost of living by moving abroad. This should come as no surprise to our frequent readers, however, who know that a lower cost of living with a higher quality of life is one of the many advantages to living abroad. Make sure to check out the article, where expats share how they've achieved their lower cost of living; what costs more when living abroad and which items cost much, much less. Before I sign off, I'd like to inform our readers about an upcoming event later this month. Love Light + Melody is a non-profit operating here in Nicaragua serving children and families who scavenge at the dump. Brad Corrigan, who founded the organization, comes every year around this time. He and his group host a diverse group of international artists and volunteers to come together and inspire hope through the arts for children living in extreme poverty. Musicians, of whom Brad is one, photographers, visual artists and anyone else who has a desire to inspire hope in under-served children should consider signing up for this event, which will be held on May 28th, by contacting info@lovelightmelody.org. Gran Pacifica is seriously committed to giving back to the local community, and we are always excited to promote quality organizations such as Love Light + Melody. 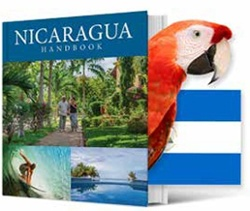 Are you already in Nicaragua? Are you interested in service opportunities here? Reach out to me, because we are always looking for new partners in service. Nicaragua is a beautiful, exciting country to be in, and helping the country's residents makes it even more worthwhile. "Michael Cobb, you have truly brought ethical behavior to an elevated level. Nine years ago when I was negotiating with you on lot 84A I asked about the houses in the area in front of us and you replied we were the first lots in our area that were permitted to have two stories . That was important to Tom and I as we wanted to preserve our view. Last year when the lot across the street was resold and building plans started, I asked Kent Payne to check and see that only a one story house was allowed on the lot. To my surprise, this was not the case. I prayed they would not build a two story house. Yesterday Tom was informed by Kent that as the house plans on the lot across were of the two story variety, you had offered to trade their lot for a more expensive and valuable lot in order to honor your word! The Cinco Amigos thank you for your ethics in a country in which many other developers have taken the easy way to their own destruction and to the harm of many others. You have raised the bar and we all appreciate your honor. I am proud to be associated with Gran Pacifica and with you." 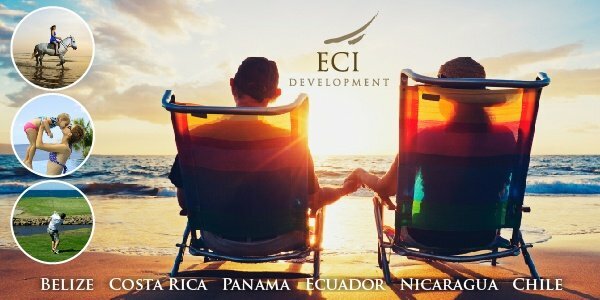 "ECI is just a solid, wholesome company. You meet the founders, and the people, and they're just happy. You know anything Mike Cobb tells you, you can take to the bank. It's like your brother telling you, or even better. 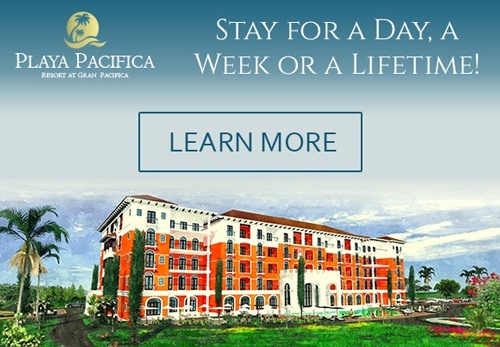 This is my first trip to Gran Pacifica, and it just feels like home the moment you get here. Very comfortable, just like old time United States. It has the sense of community that people lost in the US, and I think that's the most important thing. You really can't put a dollar value on it, but you know it when you see it, and it's here. Coming from a construction background, I can see that everything here is built to last, and there are a lot of little details that were thought of. Looking at the growth here, it really seems to be a solid investment, and it's also just such a great atmosphere. It's hard to put words to. It's really the whole mix of things, trustworthy, common sense people, great climate, real community, and sensible growth. Mike Cobb is a person with a dream, and he's really making that dream happen here. That's something you don't find every day." Take Advantage of Special Pricing for Casita Village. Located Just few hundred yards from the golf club and a ten minute's walk to the beach then you can enjoy huge savings. Come to Nicaragua and feel life at the rhythm of the sun and the sea. The Gran Pacifica Beach & Golf Resort in Nicaragua combines the luxury of North American beachside living with the down-home feel of an old-fashioned community. Gran Pacifica has several types of ready-to-own Nicaraguan properties for you to enjoy or rent all nestled in a community with first-class amenities and a modern infrastructure for your convenience and peace of mind.